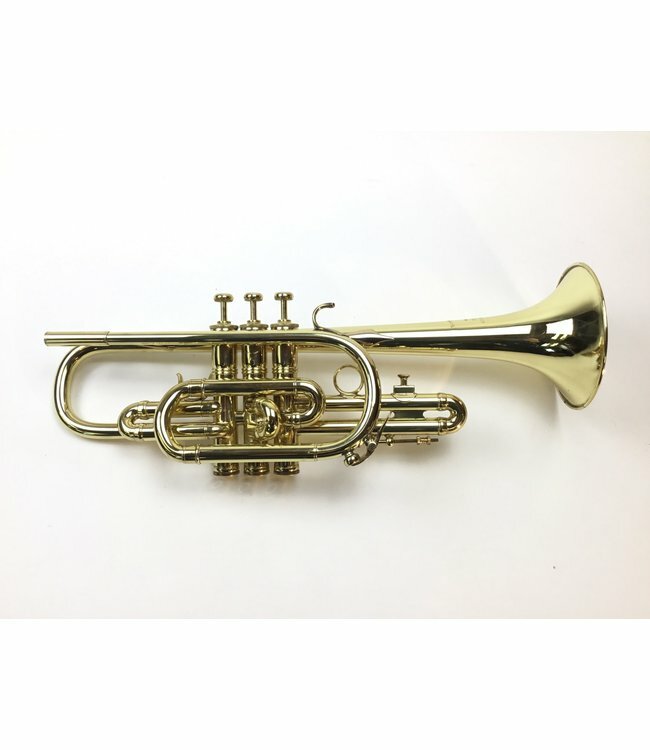 Used LA Benge 3X, ML bore, Bb cornet in lacquer. Excellent condition for age with minor surface scratching. No case.